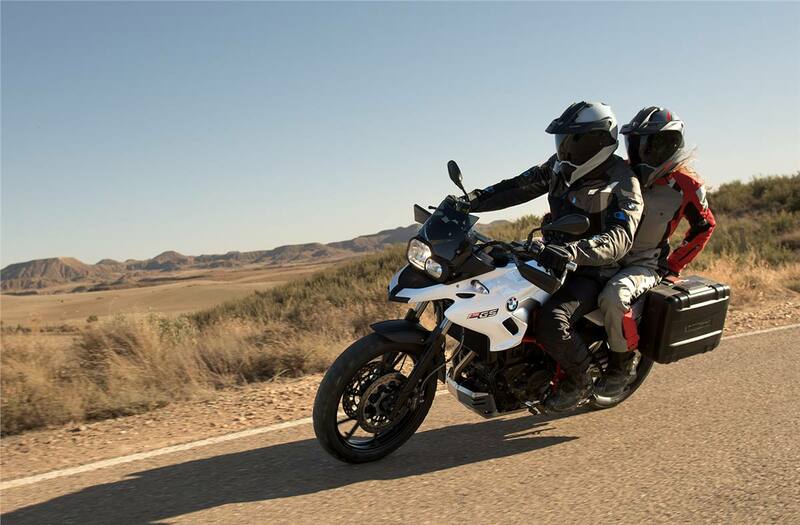 The F700GS: The GS Feeling for Everyone. Carefree motorcycling fun for everyone! With the F700GS. A 75 hp engine and outstanding handling make riding effortless – on any terrain. Due to its low weight and various seat alternatives, from high to low-slung, it is particularly suited to female drivers and beginners as an ideal all-round enduro machine. 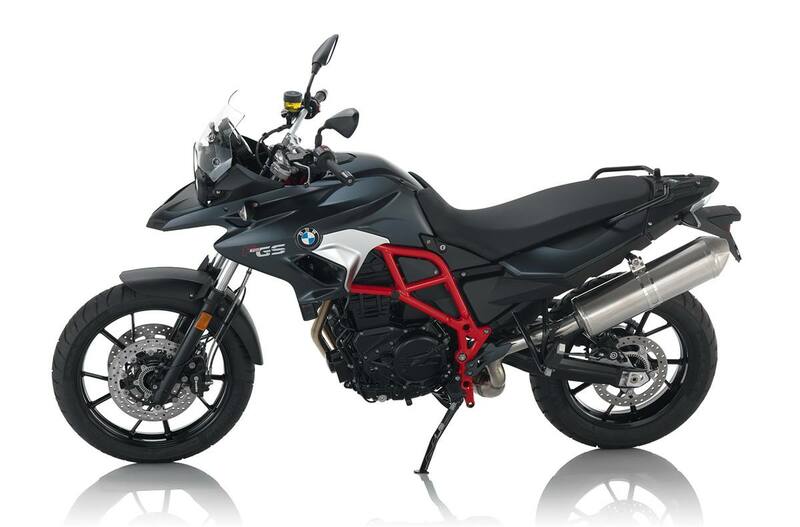 Thanks to the Ride-by-Wire electronic control system, the rider can control acceleration and deceleration more easily. Operating the accelerator becomes physically easier, due to an elimination of the mechanical transmission. The Rain and Road riding modes are standard features. The additional Enduro mode is an optional accessory. With ABS as standard and ESA (Electronic Suspension Adjustment) and ASC (Automatic Stability Control) as options, your ride will not just be safer, but also especially comfortable. 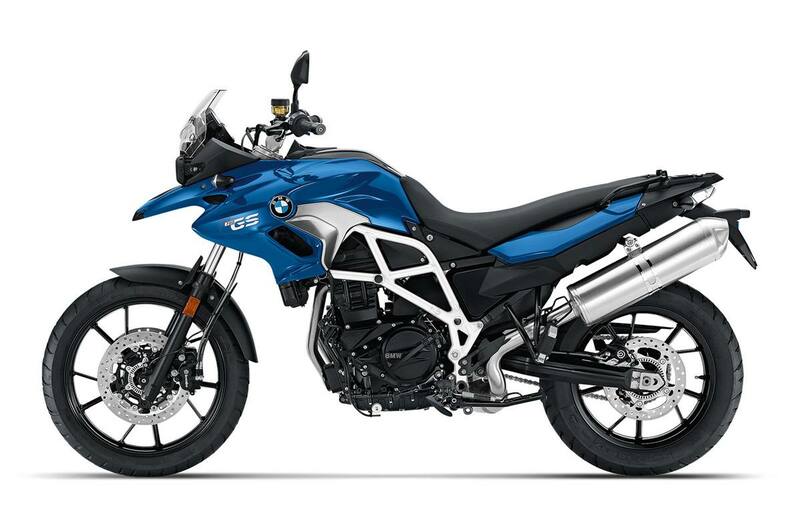 The F700GS may be adapted to suit your personal preferences: Choose from two different basic colours and a style version with matching equipment. 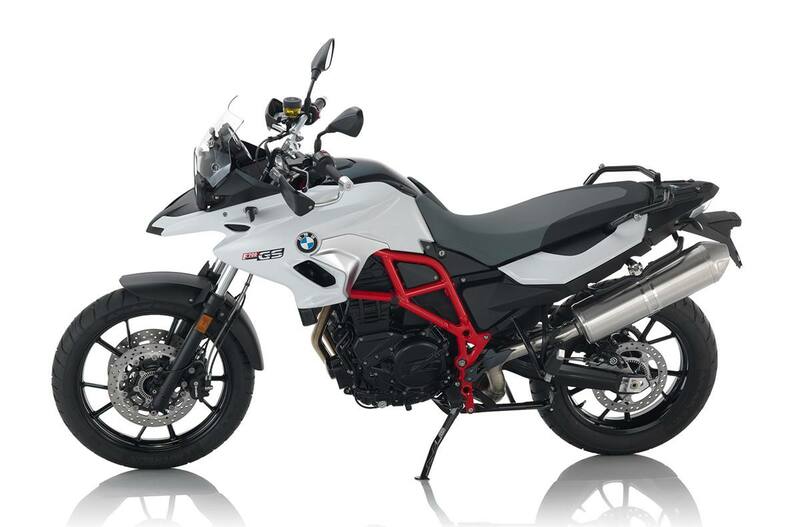 As usual, a wide range of options and special equipment are available for the F700GS, allowing you to tailor your BMW to your individual preferences. This means you can create your own individual BMW.